In This is America, what does it mean that Donald Glover is the figure of violence and aggression, rather than a white actor? What does it mean for him to be running from the police at the end? The video clearly references mass shootings, but is it simply advocating gun control? Could there also be a commentary somewhere on violence in African American communities? Is he just offering a statement about what white America has done to black people, or is it meant as a larger critique of a cycle of racially-motivated violence? People who deride the video’s message are often objecting to gun control and it’s supposed critique of right-wing politics. However, as those who sing the video’s praises as a rallying cry against gun violence, they have missed its subtleties too. When asked in an interview with TMZ to explain the video’s ending, Donald Glover said that he didn’t think it was his place. This is not another obtuse postmodernist telling us that it can mean whatever the individual viewer wants it to. Glover means that it was the product of a team of people and therefore it was not just his vision that was being put on camera. Since he was not the only mind behind This is America, his response was a sign of artistic integrity. Ibra Ake, the creative director for Childish Gambino projects and a writer for FX’s Atlanta, said that the goal of the video was to “normalize blackness”. Glover and crew meant to help people see that the abuse of black lives and culture is not in the past, but ongoing in society today in ways that are both subtle and blatant. What we see and hear is not simply a political diatribe but a window into the experience of black people in America today. The success of Jordan Peele’s Get Out seems to have galvanized black creatives to add their voice to the discussion around racism and violence towards black people in the United States.. Glover and his collaborators have ridden this cultural momentum and made a provocative commentary on pertinent issues of race, gun violence and being distracted from public tragedies by consumer trends and popular media. Still, This is America’s confrontational message will be uncomfortable for many people. The video’s bracing imagery and aggressive tonal shifts may put people off. 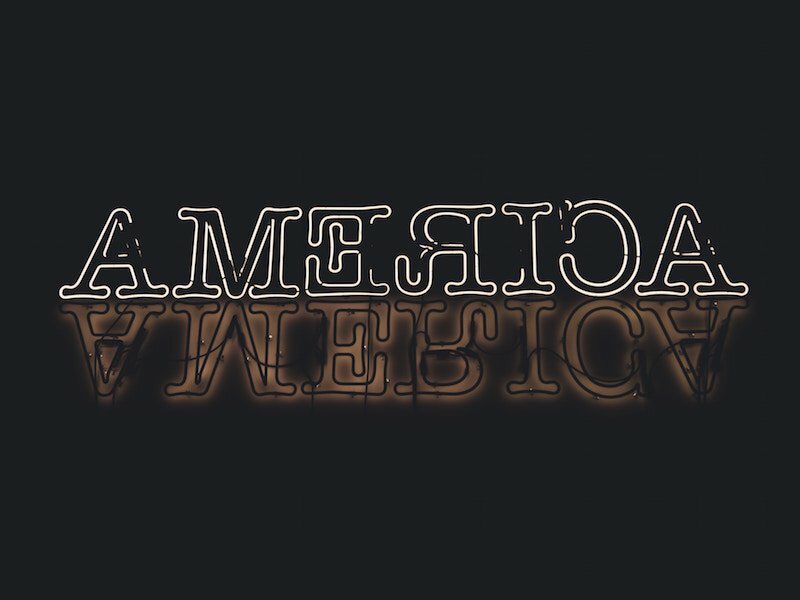 This is America has to be looked at as art, which as a form of expression is not primarily political. Its imagery and lyrics address political issues, but it should be discussed primarily through the conventions of its form rather than be framed in partisan language. Generally speaking, politics divides people into tribes, but art has the has the potential to help people see their commonality. Art connects with an audience if it speaks to our universal experiences at the same time as it challenges these same experiences in some way. Whereas entertainment typically appeals to its audience as passive consumers, Glover and his creative team have made something that challenges viewers to engage as thoughtful critics. While some of the best music videos still demand very little from us, this could be the beginning of a positive new trend of thoughtful, high quality music videos that stimulate important discussions.